There's no doubt that businesses, no matter what industry, are starting to panic about GDPR (General Data Protection Regulation), which comes into place on 25 May 2018. Data will become more tricky to consent, and email marketing will say goodbye to those unsolicited emails that enter your inbox on an on-going basis. 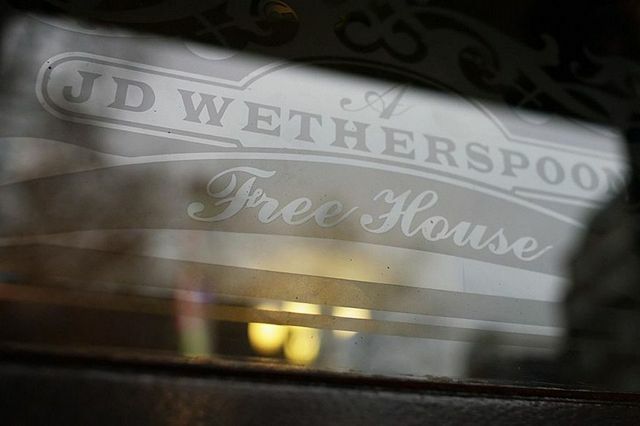 However, it shocked me when I read that pub chain JD Wetherspoon has deleted it's entire email database. Not by accident, but on purpose. Considering how valuable CRM databases can be for businesses, and how time-consuming it is to build and maintain them, it raises the question whether they did it out of for logistical reasons (did they really want to ask 656,723 people to double opt-in?) or financial ones. The business was fined back in 2015 for a data breach, and penalties will increase dramatically under GDPR to a possible €20 million (or 4% or annual global turnover). With email marketing now out of the picture for JD Wetherspoon, what are they going to rely on to get people down to their pubs? They stated they will promote deals on their website, and post on their Twitter and Facebook pages. With 60% of internet marketers believing that email marketing outperforms social media (source), it seems like JD Wetherspoon has missed a trick and not used GDPR to its advantage - to actually filter out the rubbish and reel in those quality emails to make a successful email database. The question is, will other businesses follow suit and review their email marketing strategy to escape the burden of GDPR?